Dr Fortuno video slot powered by Yggdrasil Gaming will take you through a journey to explore the magical experience of a Carnival Circus. We have all been to a circus at least once in our lifetime and there is always a feeling of astonishmnt when you see the magician tricks, the funny clowns with the big red nose and colourful clothes, jugglers, tightrope walkers, the beautiful acrobats and of course the trapeze acts. Dr Fortuno is a 5 reel, 3 row with 20 fixed paying lines video slot, packed with magical game features that will take you to a journey with the possibility to win up to 800 times your stake amount and a possibility to win a jackpot which is available in this game. The overall theoretical percentage of Dr Fortuno is set to 93.20%, which changes when the player opt in to take a chance to win a jackpot. Such RTP than is reduced to 96.20%. Expect the unexpected when spinning the reels of Dr Fortuno! Players will be able to place bets from as little as 0.10 up to a maximum bet €100 or equivalent to get access to the magical World of Dr Fortuno freak show! All and all we are expecting that this video slot will be welcomed with open arms by players who are used to a lot of action in a game, cause there is cerdtainly many game features to explore! The chance to win a progressive jackpot increases the value of this video slot. We do hope you like this game, so feel free to Register an Account and share your feedback with us! 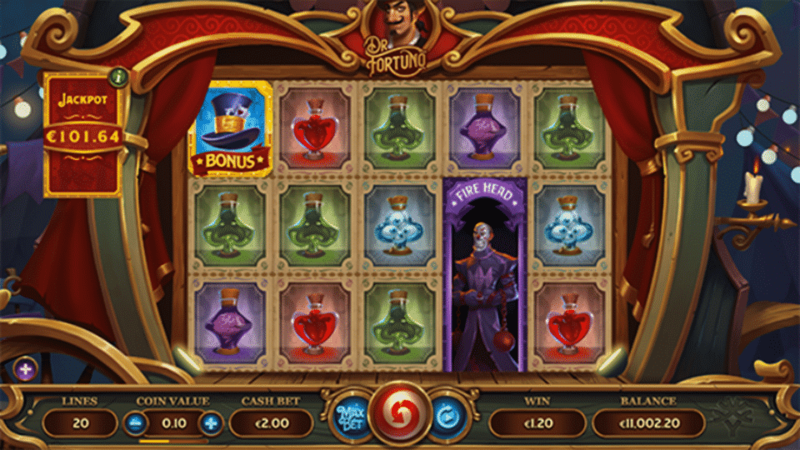 Dr Fortuno video slot is due to be released on the 24th of April 2019! 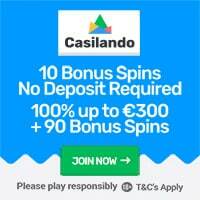 Featured: Get 20 No Deposit Spins at Casumo! 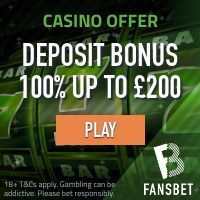 « 200% First Deposit Match Bonuses!